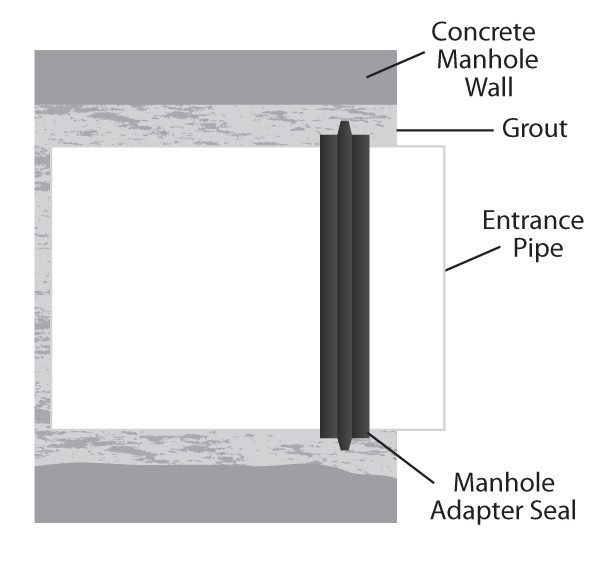 Use the PIPECONX Manhole Adapter to stop leaks around pipe entry to manhole walls. 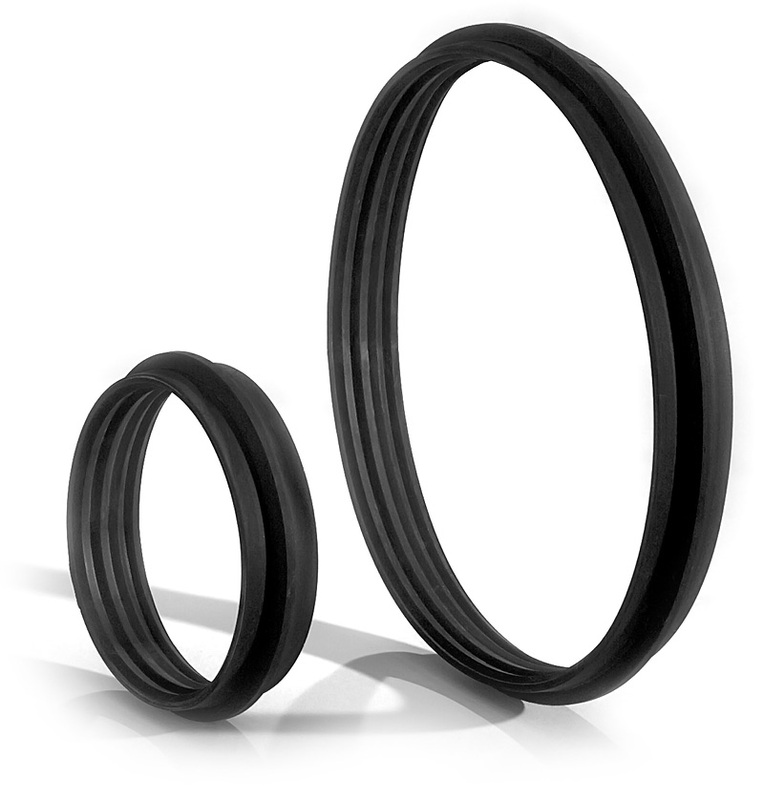 Durability and flexibility permit pipe movement without damaging the seal itself. Additional sizes available.